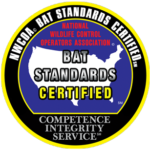 Michigan Bat Control, Inc. Services all of the greater Lansing, greater Ann Arbor, Central MI, and South East, MI areas. AVAILABLE MON-FRI 8 AM - 8 PM. SAT-SUN 8 AM - 5 PM. 24 HOURS BY EMAIL OR VOICEMAIL. 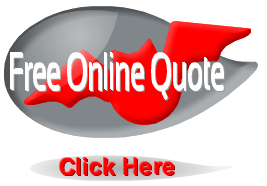 We are available 7 days a week. Our office is available starting at 8 am everyday. You can email and leave voicemails 24 hours a day. Fill out the form below or email us at info@mibatcontrol.com. Thank you for contacting Michigan Bat Control. A wildlife removal specialist will be in touch. 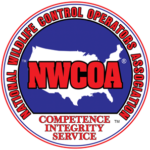 We look forward to solving your nuisance wildlife matter!